AUGUSTA — The Maine Conservation Voters Action Fund released an attack ad Wednesday that slams Governor Paul LePage for wanting to “gut environmental protections,” among other issues not related to the Maine Conservation Voters’ (MCV) mission, such as education and health care. For its claim, the ad cites LD 1853 (125th Legislature), which enacted new mining regulations to create jobs in Aroostook County. The Maine Conservation Voters Action Fund has received most of its contributions — $500,000 — from the national League of Conservation Voters, with another $100,000 from Democratic mega-donor S. Donald Sussman. The bill, however, was sponsored by controversial former Democratic House Speaker John Martin, and supported by top Democrats including then-Minority Leader and current congressional candidate Emily Cain, current House Speaker Mark Eves, then-Assistant Leader Terry Hayes, and current Senate Majority Leader Troy Jackson. A total of nineteen Democratic state representatives supported the bill, including Rep. Herbert Clark (D-Millinocket). 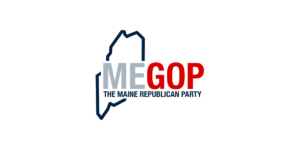 Maine Republican Party Chairman Richard Bennett is a former member of the board of directors of Maine Conservation Voters. 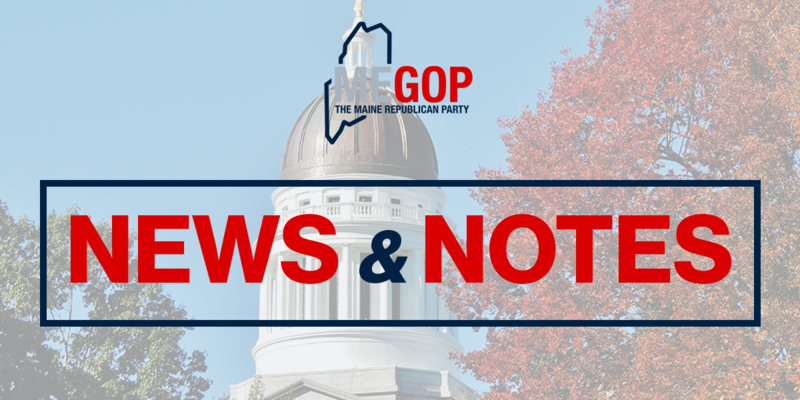 “The purpose of MCV used to be protecting Maine’s environment, but their selective targeting and their focus on issues unrelated to their mission suggests that their goal now is simply to attack Republicans rather than elevate attention to conservation issues,” said Chairman Bennett.